These women are changing what it means to be a “cat lady.” Hear from women who left behind their jobs to launch successful cat-centric businesses, tapping into the multi-billion dollar pet industry. 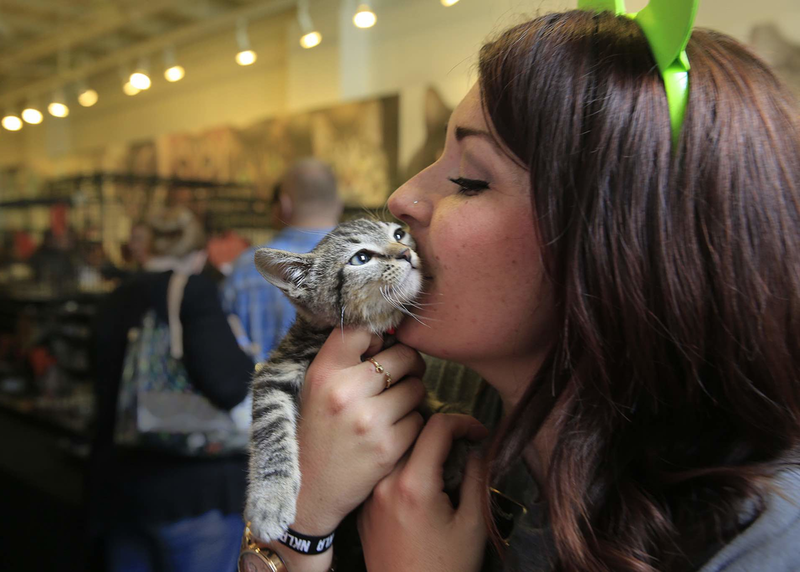 Susan Michals is the creator of CatCon, dubbed 'the Comic-Con for cat lovers." Dorian Wagner started the popular subscription box for cat ladies and their cats, CatLadyBox. Julianna Carella launched “Treatibles,” the first CBD pet treat company, and Colleen Wilson is an agent to cats with millions of followers. How did they come up with the purrfect idea and then make it happen? In SXSW's first panel dedicated to cats, these women will get furreal on how to tap into the pet industry.